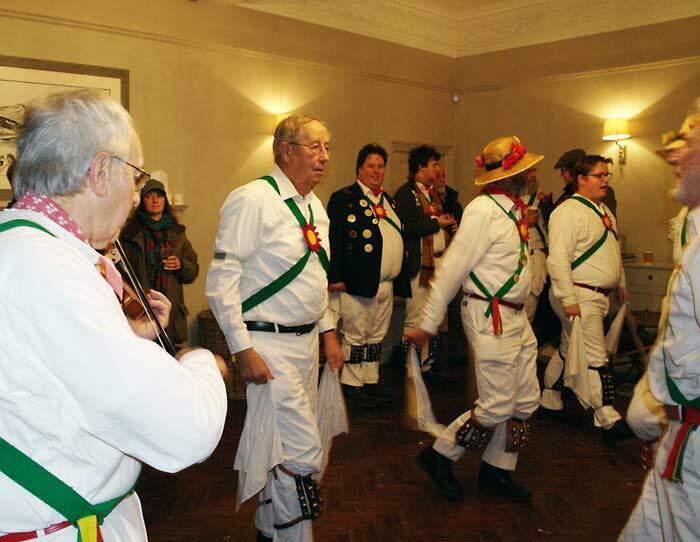 A few photos taken at the Westminster Morris Day of Dance. 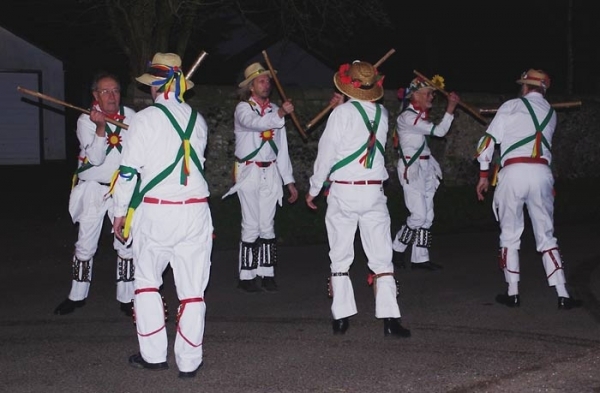 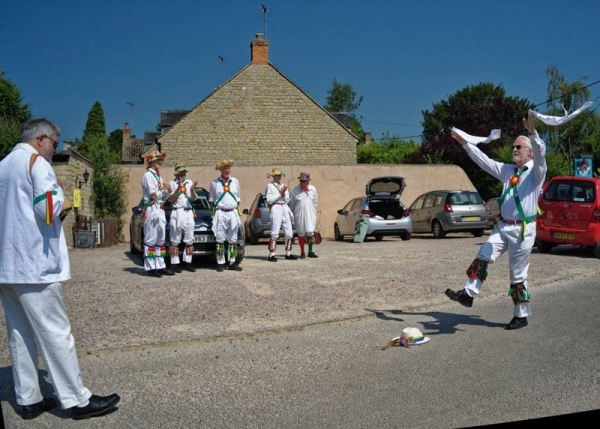 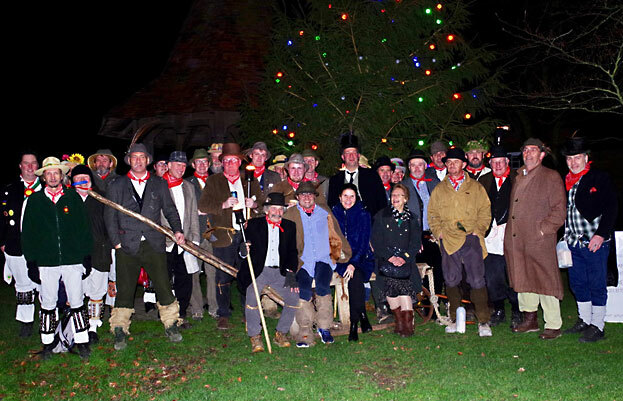 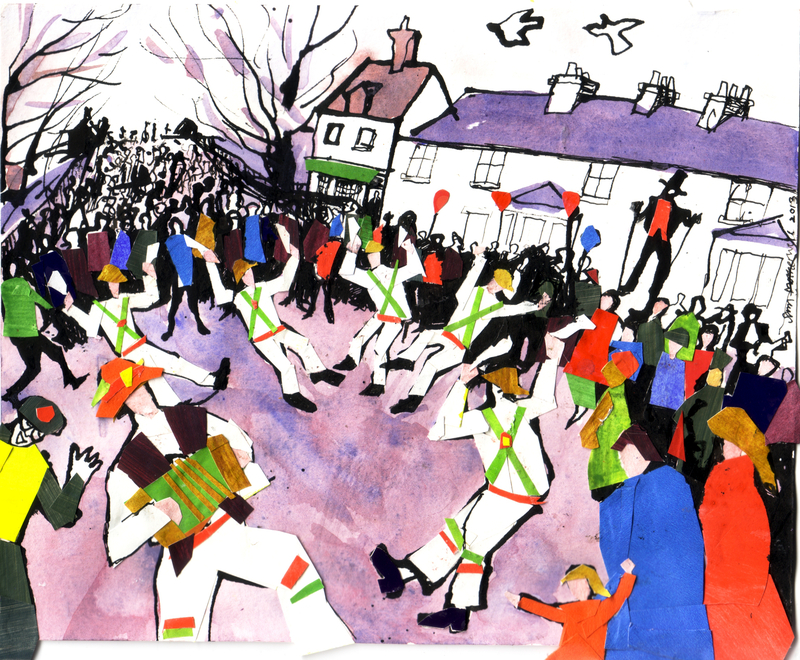 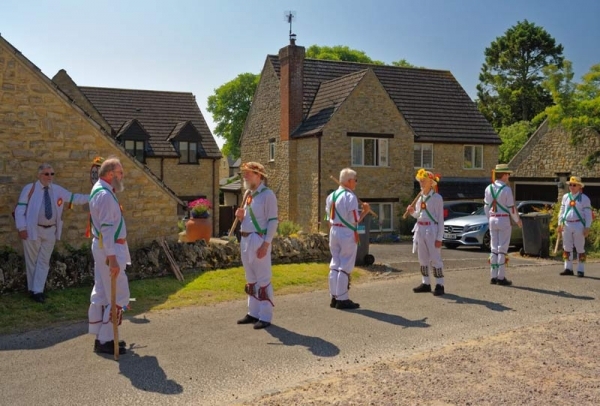 CMM dancing Bluebells of Scotland in the Adderbury tradition. 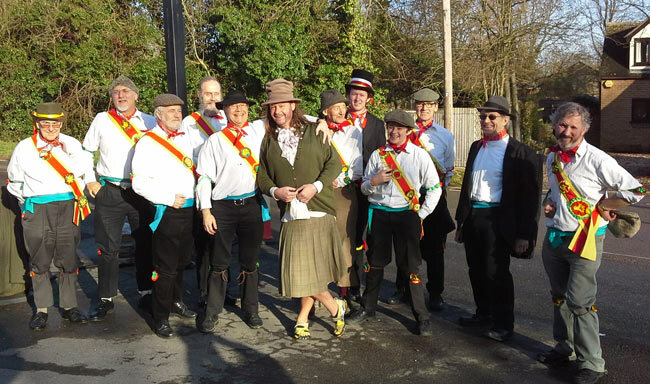 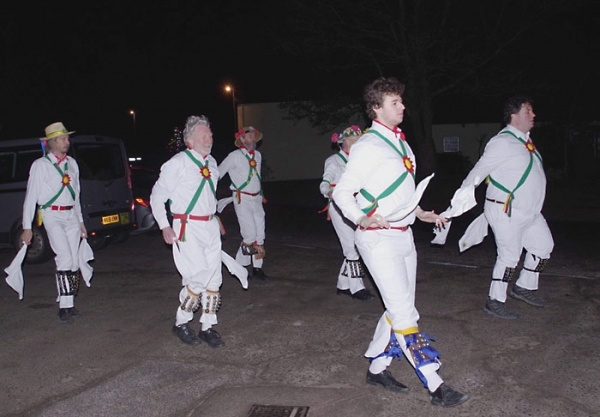 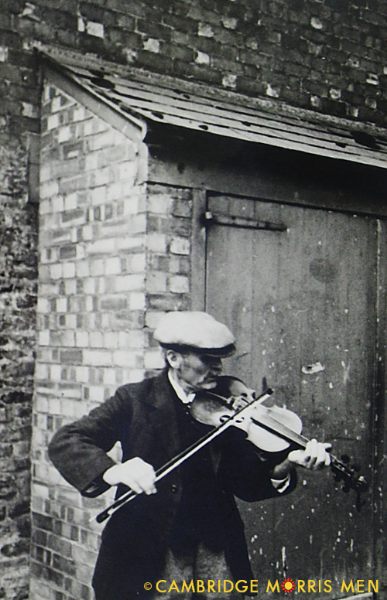 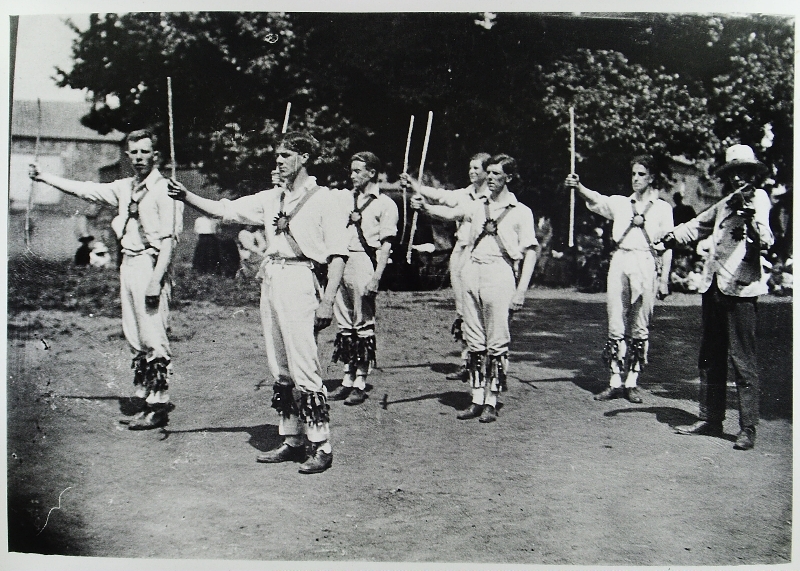 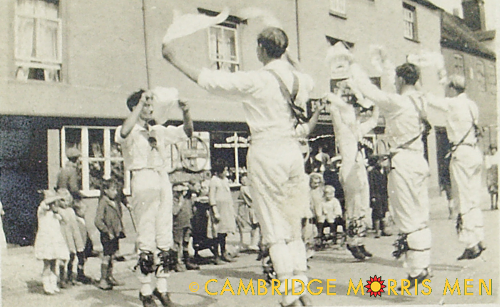 Cambridge Morris Men appear on page 4 and the article is on page 5. Please click to launch this digital edition.